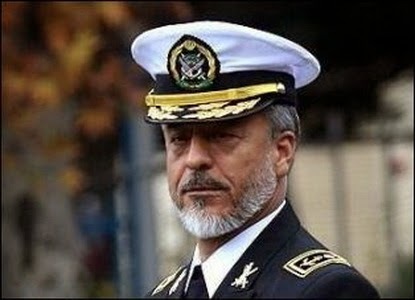 Tehran, March 31, IRNA – Commander of the Iranian Navy Rear Admiral Habibollah Sayyari categorically denied rumors about an Iranian flotilla alleged forced retreat from Bab Al-Mandab strait near the Port of Aden. Speaking to IRNA on Tuesday, he dismissed reports by certain western and regional media claiming that an Iranian naval fleet was forced to abandon Gulf of Eden by the Egyptian navy. He said that the Iranian Navy is completing its mission successfully in full compliance with the international regulations. According to the rear admiral, the Iranian Navy has the mission of providing security for shipping routes and prevent probable pirate attacks.